Title: Fishy scare at Utah Lake was only piranha look-alike. Title: Ferocious-Looking Catch Exposes Perils of Dumping Aquatic Pets Into Wild. 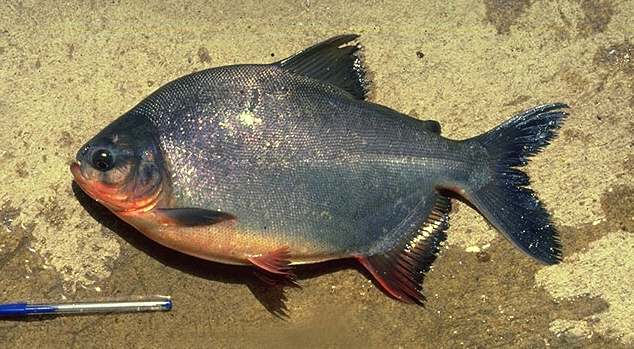 Title: Piranha-like fish caught in Utah Lake was a pacu.